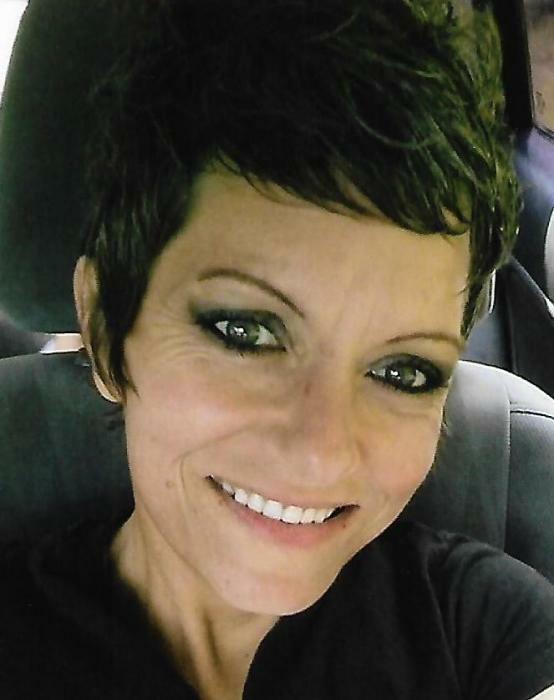 Chasity Jo “Chas” Randalson, 42, of Andover, Ohio died Sunday, November 18, 2018. She was born in Steubenville, Ohio on March 29, 1976 the daughter of Robert “Bob” (Linda) Corder of Cadiz, Ohio and Cynthia (Robert) Hennis Davis of Andover, Ohio. She was preceded in death by her maternal grandfather William Hennis Sr. and her paternal grandmother Margaret (Ben) Fisher. Chasity was Methodist by faith. In addition to her parents, she is survived by her children Bryce J. Stenger of Magnolia, Ohio and Jozee Eick of New Harrisburg, Ohio; brother Timothy (Melissa) Hennis of Cadiz; step-sisters and brothers Tammy (Heath) Starr, Lisa (Zak) Richmond, Tammy Davis, Bobby (Marcie) Davis and Cindy (Carl) Alban; grandmother Donna Hennis; longtime companion Mitchell Hayter of Texas and loved by many aunts, uncles, cousins and family friends. Friends may call at the Dunlope-Shorac Funeral Home, 215 Fernwood Road, Wintersville on Wednesday from 4 – 7 p.m. Private services will be held for family only at a later date. Memorial contributions may be directed to Valley Hospice.